An attractive well crafted piece of furniture made from solid oak. 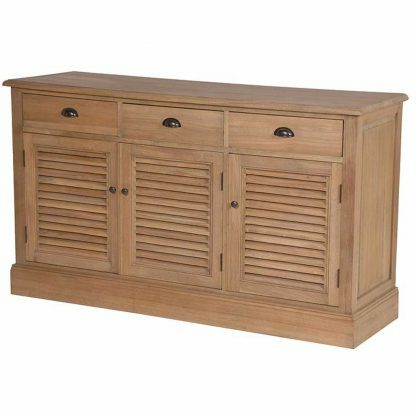 Great storage facilities with three top drawers with antique cup handles, three bottom cupboards with louver doors with knob handles. 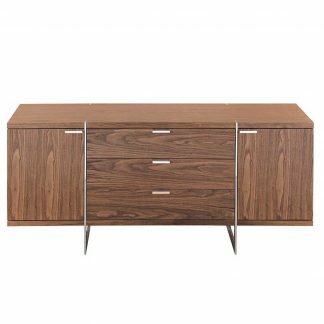 Finished with a natural lacquer and treated to enhance the grain of the timber to give a beautiful weathered oak look. 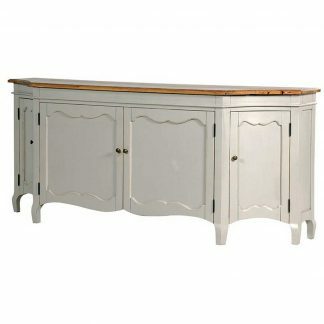 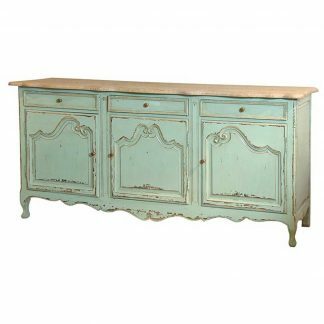 This sideboard would look great in a living room, hallway or bedroom.